The general public has voted Charles Darwin’s On the Origin of Species (1859) as the most influential banned book, as part of Academic Book Week. Runners-up were Harper’s Lee To Kill A Mockingbird (1960) and George Orwell’s 1984 (1949). Considered to be the foundation of evolutionary biology, On the Origin of Species introduced the idea of ‘natural selection’ and speciation. 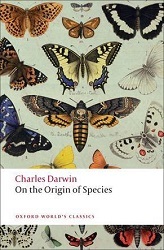 On the Origin of Species was also chosen as the most influential academic book of all time during the inaugural Academic Book Week in 2015. The book was first banned in 1859 by the library of Trinity College, Cambridge, where Darwin had been a student. In 1925, Tennessee banned the teaching of the theory of evolution in schools; the law remained in force until 1967. The book was also banned in Yugoslavia in 1935 and in Greece in 1937. 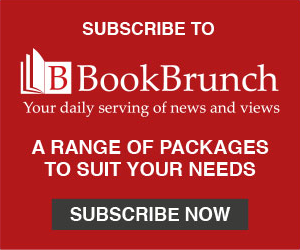 Emma Bradshaw, head of campaigns at the Booksellers Association, said: "It’s fascinating to see the results of the Academic Book Week public vote to find the most influential banned book. On the Origin of Species has shaped the way in which we think about our entire history as a human race, despite attempts to ban it." Building on the success of previous years, Academic Book Week 2019 is being coordinated by the Booksellers Association in partnership with University College London. The week celebrates the diversity and influence of academic books throughout history, now and in the future, and it runs until 9 March.